Charles Busch looks divine on his divan. 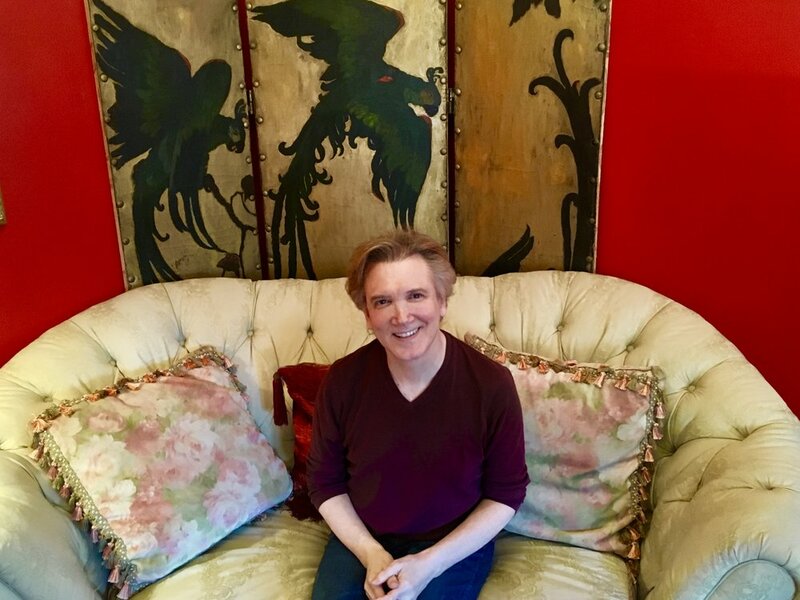 It is a sunny January afternoon and the actor-playwright-drag artiste is casually chatting about his upcoming solo show in Milford from his “jungle red” living room in his Greenwich Village apartment. But the conversation soon goes astray with quick quips, theater stories, and show biz gossip. Eventually we return on track to the subject at hand: His Native New Yorker show, which will be presented by the Milford Arts Council in association with Pantochino Productions, Inc., at MAC, 40 Railroad Ave. South in downtown Milford, Friday, Jan. 25. Busch considers this his out-of-town try-out before playing at the off-Broadway venue, 54 Below, next month.